Today, data has evolved from gigabytes to terabytes and petabytes. This expansion of the size and scope of geophysical data means greater and more descriptive information is available, but this comes at a cost—clutter and mishandled information. Before managing or moving any large set of exploration data, Katalyst recommends a subsurface data audit of physical inventory performed at each seismic and well data storage location. 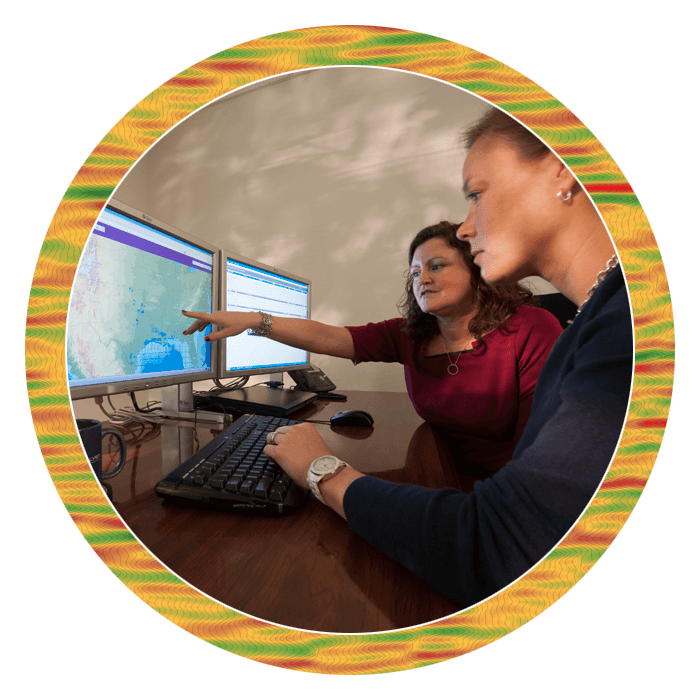 Experienced subsurface data managers perform these data audits to determine the size of each archive project and the accuracy of recent information and legacy data. 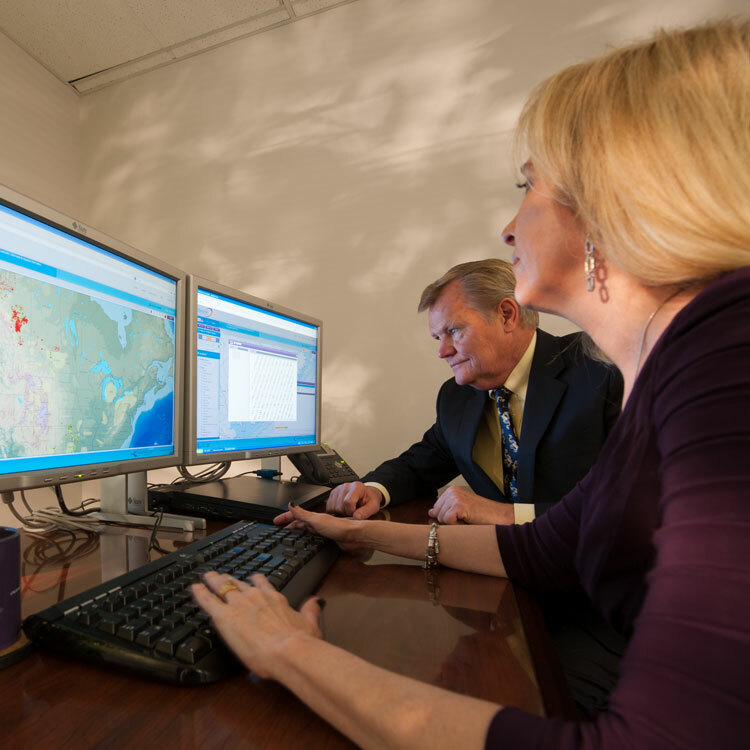 Our experienced subsurface data managers perform data audits to determine the size of each project and the accuracy of recent information and legacy data. The process of this subsurface data audit includes validating the physical data items received, which verifies ownership of the E&P data assets, thereby reducing risk for clients and increasing the marketability of each resource. Katalyst data managers determine the number of each type of data and media source before estimating the quality and validity of the resources. Following this estimation, Katalyst will verify the key support materials, such as navigation data and metadata before submitting a report to the client. This subsurface data audit process is invaluable for clients who want to know what exploration data resources they currently have, the information needed to complete their dataset and which assets are the most valuable for their individual purposes. If a client has an existing inventory database or partially managed subsurface dataset, Katalyst can provide a similar data audit service by verifying the existing information’s quality, accuracy, and marketability. For more information on our subsurface data audit services, please contact us.